Anatomy recognition and exam technique are critical for point-of-care ultrasound. 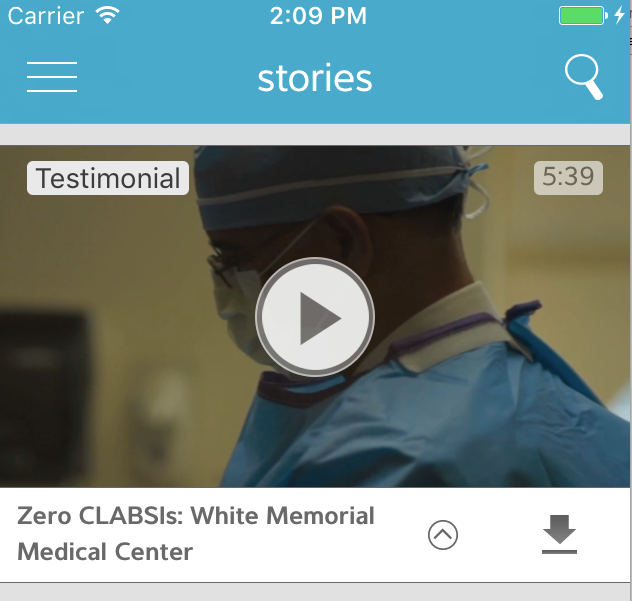 That's why we partnered with clinician educators to produce hundreds of videos and images organised by specialty, clinical application, and SonoSite systems. 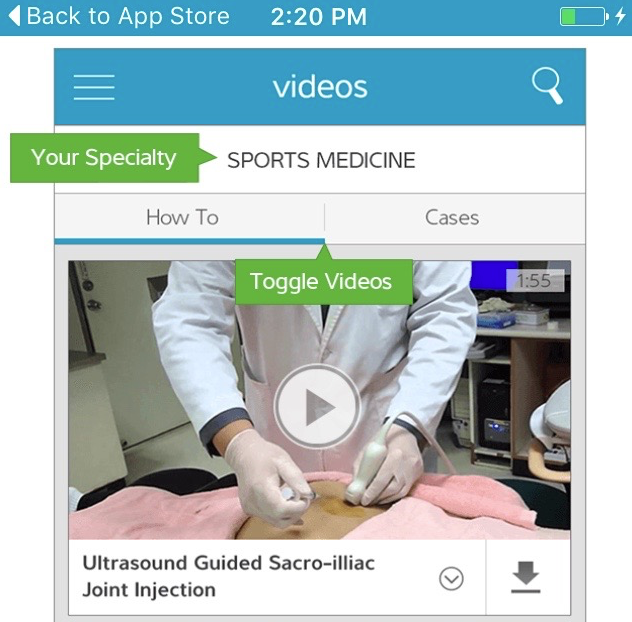 Want to start using our ultrasound app but not sure where to get started? Check out our Youtube video guide. 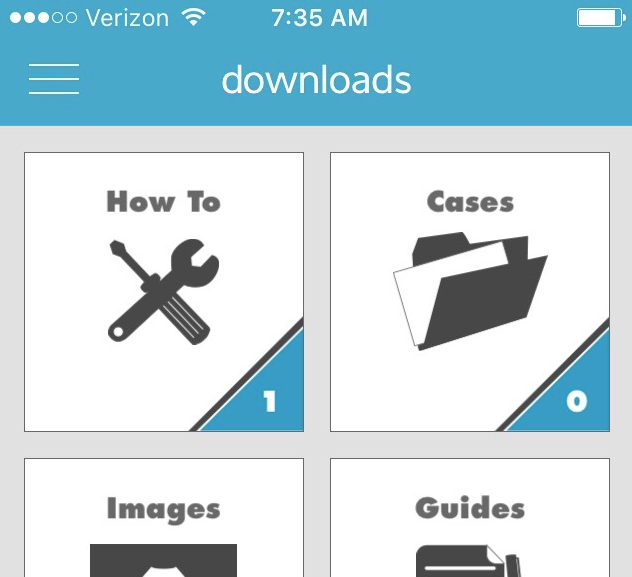 We'll break down the steps on how to download and instal the app, create an account, choose your medical speciality, and download content for offline use. Watch all the videos here and download the app below.